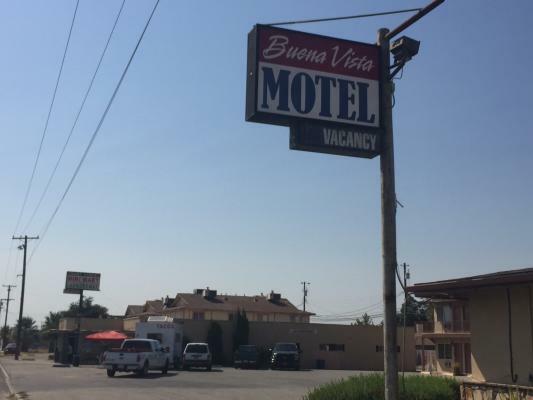 Bakersfield Area, Kern County, Motel, Mini-Mart, Laundromat For Sale On BizBen. 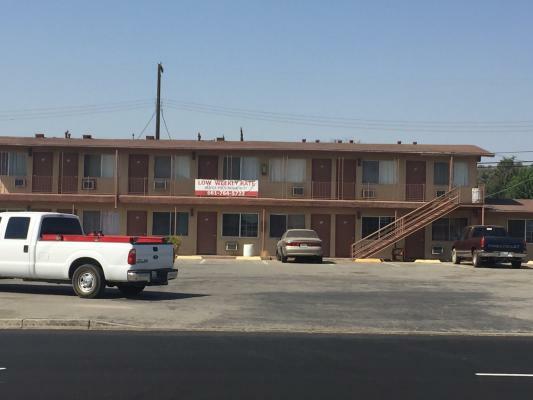 Excellent opportunity to own your own 22 Room Motel with 1 Bedroom, 1 Bath Management Apartment on the side, Mini-Mart and Laundromat right on a very busy Hwy 58 and about 3 miles away from 5 Fwy. 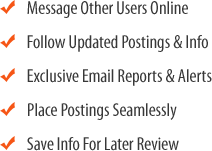 Sale Price includes all businesses, the Commercial Real Estate as well as Beer and Wine License, all equipment and fixtures. 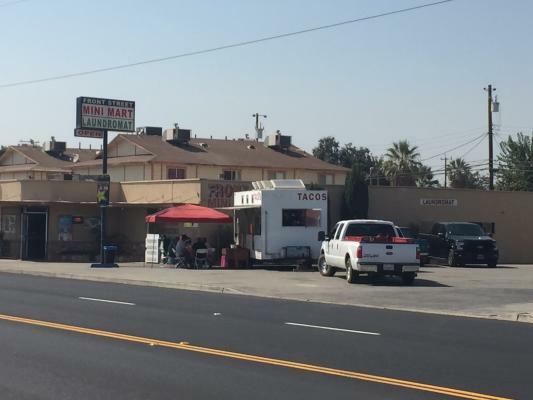 This is an excellent price which includes 10787 sqft building on a 27,739 sqft C-2 zoned Commercial Lot. 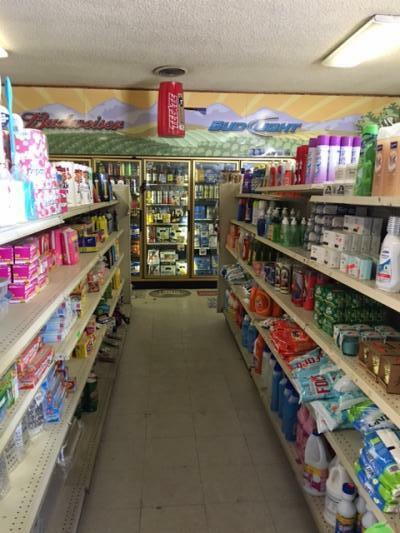 Come and See what you can accomplish with this great C-2 zoned Commercial Property. Motivated Seller, owner is willing to look at all reasonable offers. Don't miss out on a such a great opportunity. This is definitely Seller's Loss but Buyer's Gain. 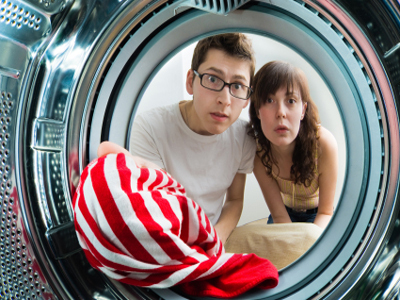 Call the Listing Agent now. 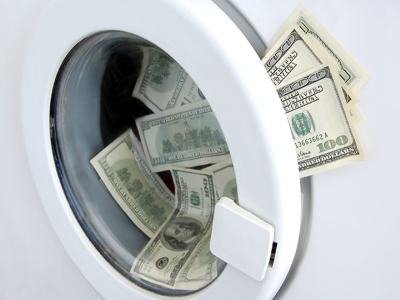 Buyer has to verify all financials and do his due diligince. 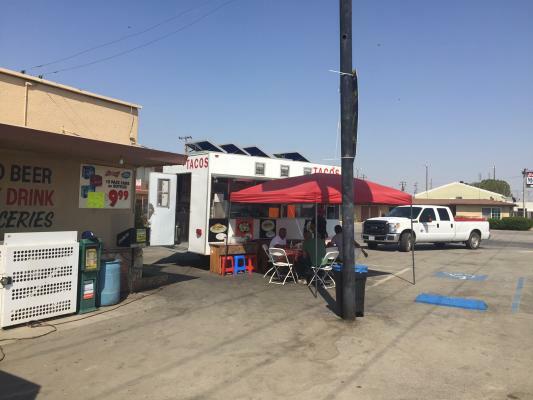 To get more information about this Motel Mini-Mart And Laundromat With Real Estate business for sale in Bakersfield, Kern County please phone Umit Ister (Intermediary, Agent - BRE License #:BRE # 01999905) at 661-717-2973 - if you get voicemail please leave a detailed message - make sure you mention you saw this posting/ad #225219 on BizBen.com. 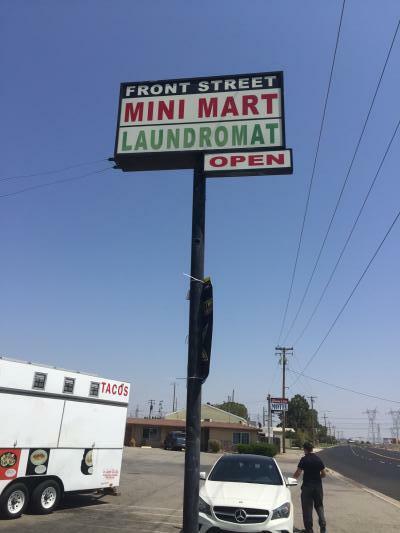 In addition to phoning Umit Ister, make sure you email Umit Ister above to get more info about this Motel Mini-Mart And Laundromat With Real Estate, to ask any questions or request an appointment to see this business for sale, franchise, or opportunity. Thank you.